Following on from the new plantation of old and rare grape varieties in Segrairals, Jeff wants to develop further this aspect of the Coutelou vineyards. He has been consulting with the nursery in the Aude which specialises in organic and old vines and has placed orders for more. Amongst those are some known in other regions and countries. 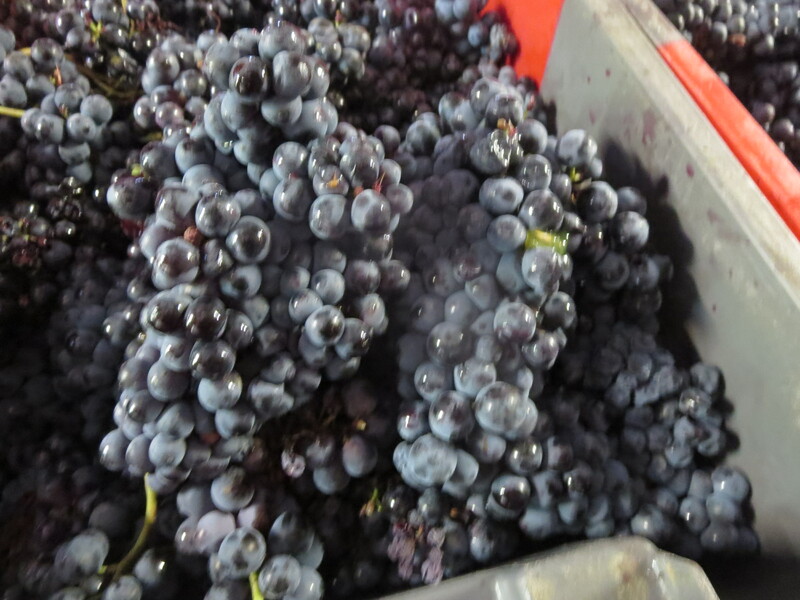 Alicante is a variety known in Spain as Grenache Tintorera, a cross between Grenache Noir and petit Bouschet. 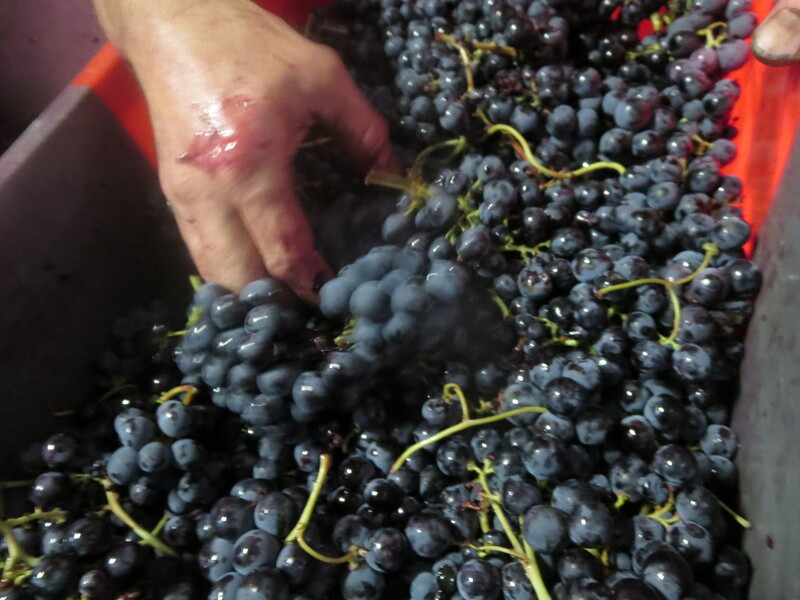 Widely grown in Portugal and Spain its red flesh which adds a deep colour to wine is becoming fashionable in the USA. Farana is a grape which was grown in Algeria mainly but after its independence from France plantings there have shrunk to very little. Spain has some and there is a little in the Barossa Valley in South Australia. Beni carlo is a grape better known as Bobal, usually grown in Spain and resistant to extreme climatic conditions. Like Alicante Beni carlo is good for adding colour and tannin to wine. 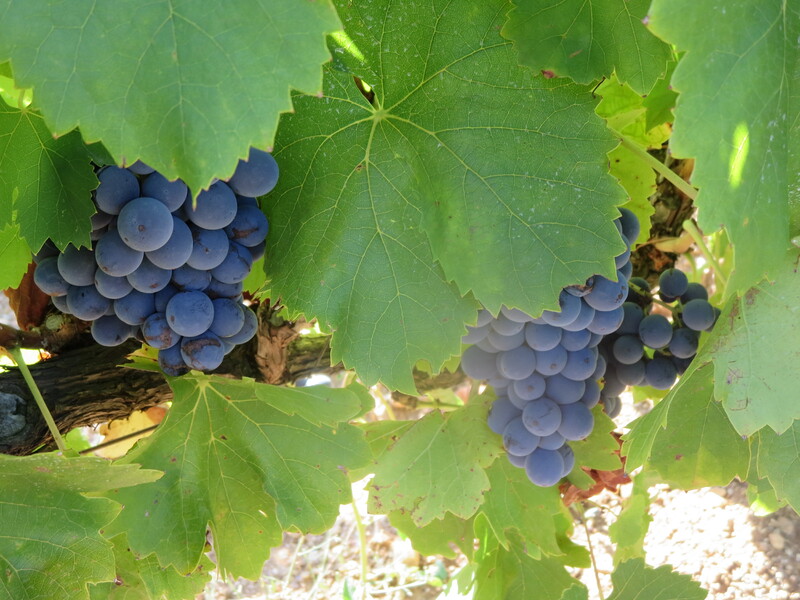 Lledoner Pelut, a Spanish grape by origin, is a mutation of Grenache but has the advantage of being more resistant to rot. 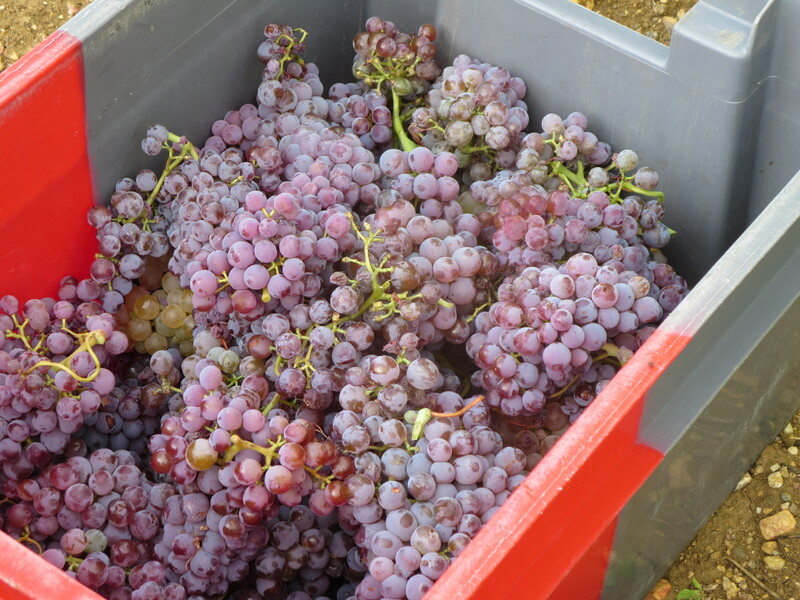 More familiar varieties such as Aramon, Morrastel, Terret Noir and Clairette Blanche, already planted elsewhere in Jeff’s vineyards, will become more widely planted. Varieties such as Villard Blanc, Lignan and Mancin are also little known grapes which will begin to bear fruit. Villard was a cross made by a horticulturist and his father-in-law who gave their names to it (also known as 12375 Seyve-Villard). There used to be 30,000ha in the South West of France as late as the 1960s, now only a handful of hectares remain in the Ardeche and Tarn but also in Hungary. Very resistant to mildew. 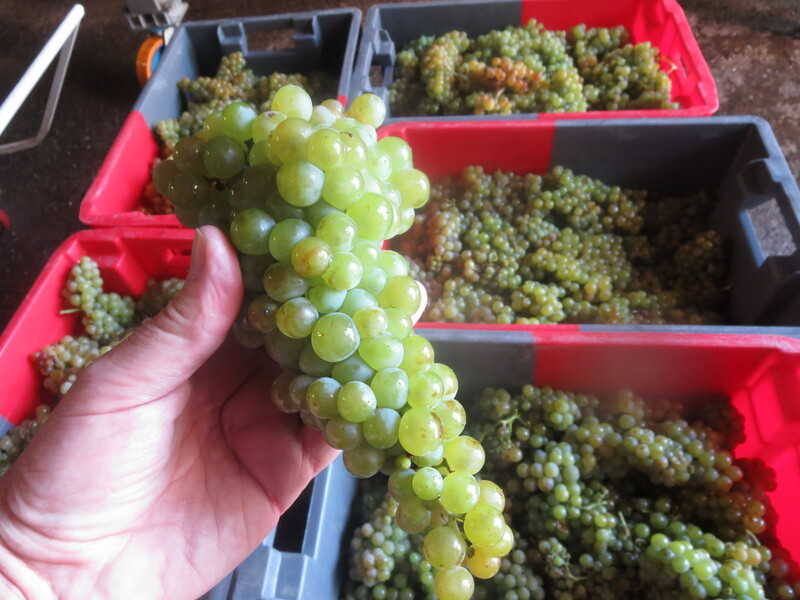 Lignan is unusual in being a grape which ripens before Chasselas, the benchmark for maturity. Originally Italian (known as Luglienga) Lignan Blanc is widely grown as a table grape, is vigorous and needs heavy pruning. 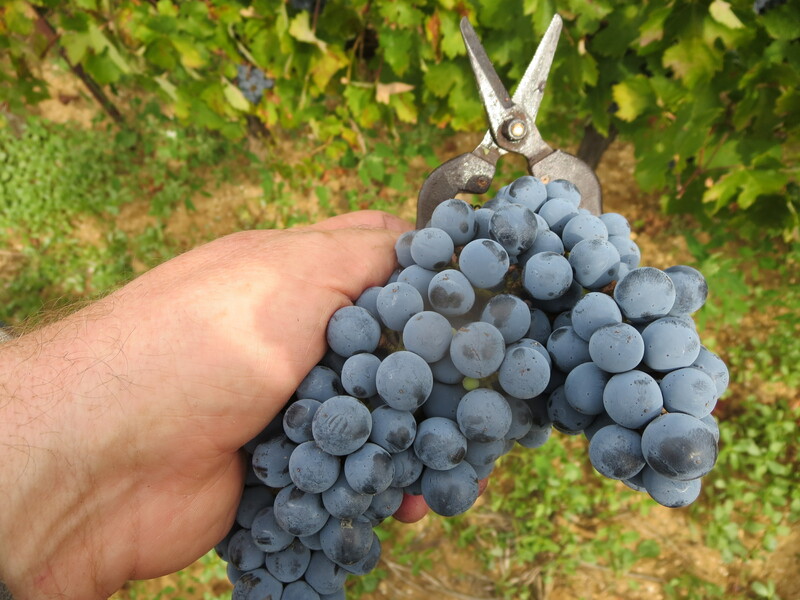 Mancin was originally a Bordeaux grape but has disappeared there and little grown elsewhere. Another early maturing grape it adds body to wine when assembled. 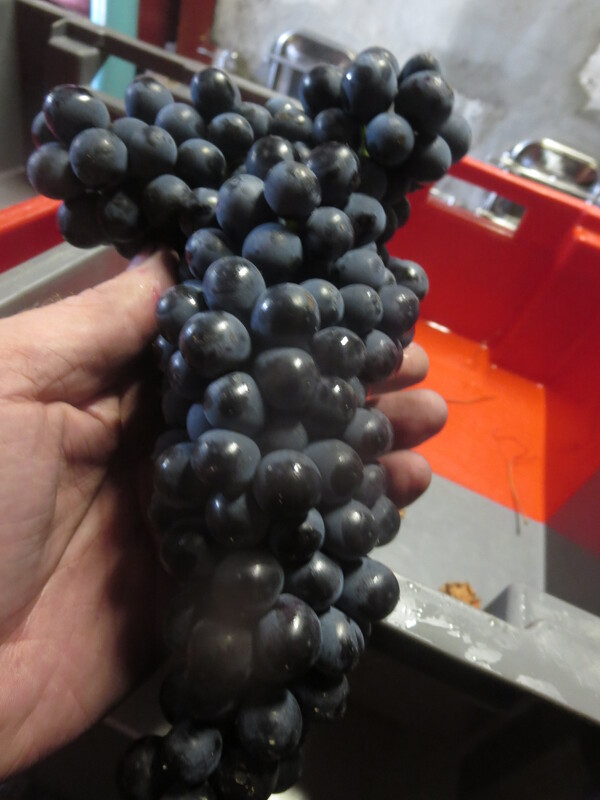 Jeff has ordered a few vines of each of these as well as more of the Inconnue which is already planted in Font D’Oulette (unknown elsewhere), Marocain Noir, Oeillade Noir and Valenci Blanco some of which are so rare I could not find any information about them! They will be added to vineyards to replace vines which don’t take after grafting or simply die. Why is Jeff so dedicated to planting and conserving these grapes? Partly because he simply believes it is simply the right thing to do, partly through passion for vines and their history as well as the traditions of French viticulture. It is also a question of diversity in a sea of vineyards across the region. And, in an age of climate change, it behoves viticulteurs to look at how they are going to respond to more extreme weather conditions in future. 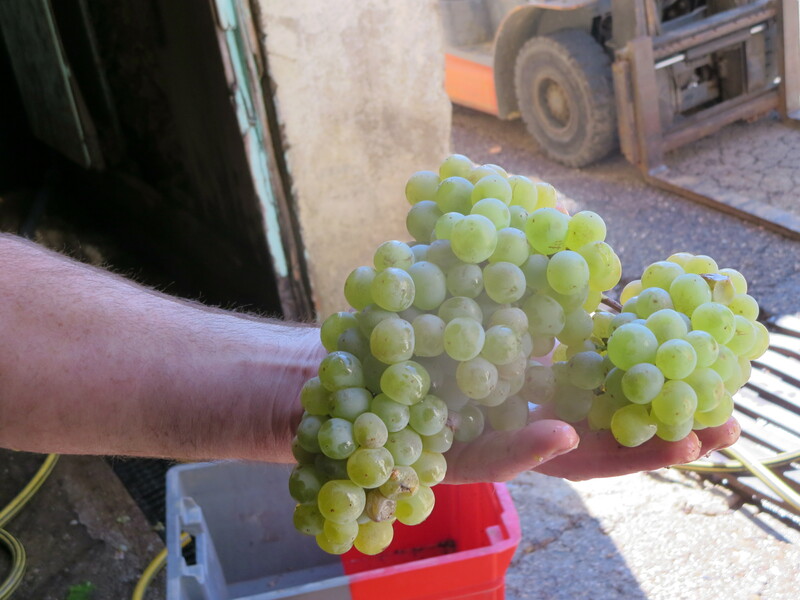 Finally, these grapes will certainly add a unique character to the Coutelou wines. Old vines but the way forward too. Categories: Vines | Tags: Alicante, Aramon, Beni carlo, Bobal, Clairette Blanche, Farana, Lignan, Lledoner Pelut, Mancin, Marocain Noir, Morrastel, Oeillade Noir, Terret Noir, Valenci Blanco, Villard Blanc | Permalink. Celebrating not just the terroir but its history. The next step. I have a feeling this is important.